is owned by Attitude Webzine. This MeteorCity WebRing site is owned by Kevin Burges. [Previous 5 Sites] [List Sites] [Random Site] [Next 5 Sites] Want to join this MeteorCity WebRing? Get the info. 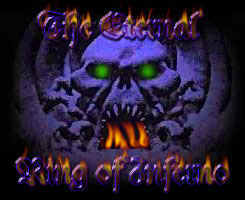 This Eternal Ring of Inferno site is owned by Kevin Burges. Want to join The Eternal Ring of Inferno?